Finding the right activity for your kid can be a challenge. You want them to learn some new skills, have some fun and get out of the house. Have you considered horseback riding? 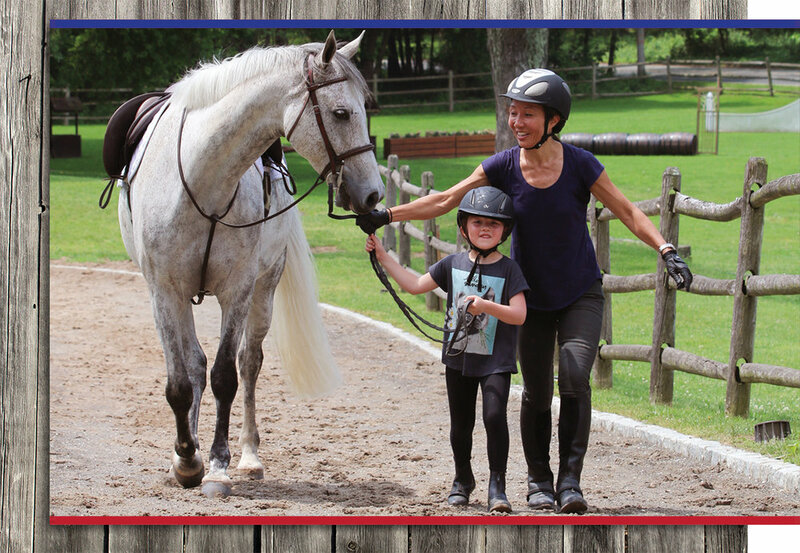 Kids who ride develop a strong sense of confidence, responsibility and maturity. It’s a great outlet for their energy and let’s face it, it’s hard to get into trouble when you’re tired from riding, grooming the horses, and building skills to be a well-rounded horseman. Enroll your child in a lesson program at R.E.C. and they’ll learn the fundamentals of riding and horsemanship. You’ll see them progress in a safe and well-supervised environment. Give us a call today; we're accepting new students (ages 8 and up).